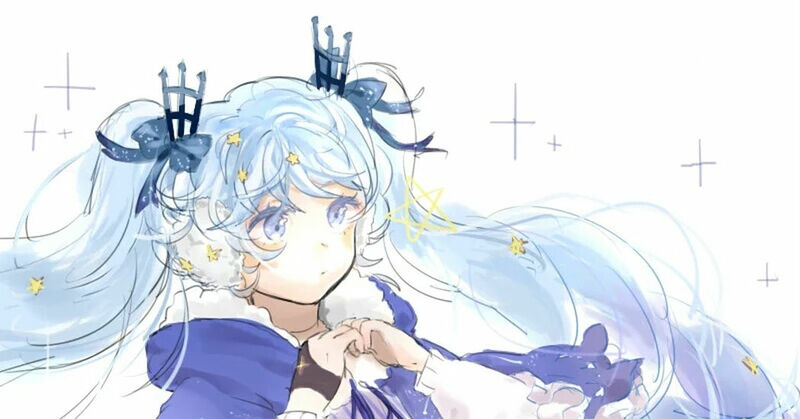 Winter Night Miku is a version of Miku that has stars embedded in her mantle... do you know about her? A pixiv user named Piyo created her design! Everyone else thought it was beautiful as well so they illustrated it! Check out this collection!